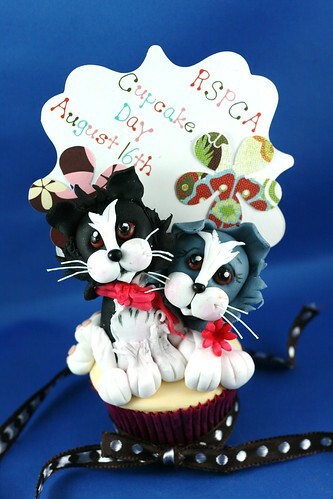 Cat birthday cupcake, originally uploaded by kylie lambert (Le Cupcake). 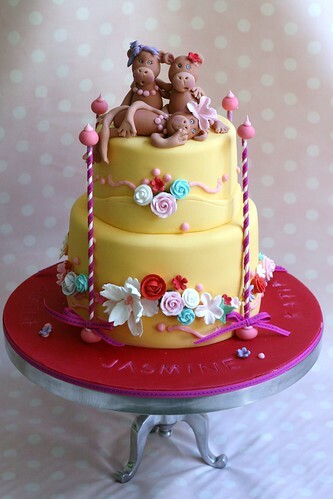 Edible cat (except the whiskers) for a child's birthday. 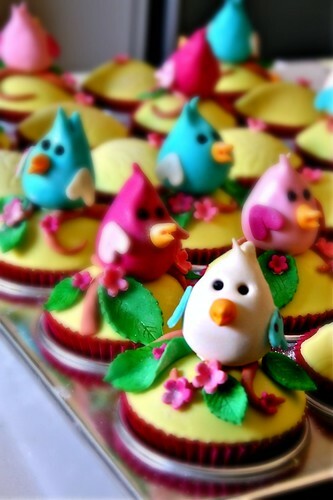 Taken from www.funny-jokes-and-pictures.com/funny-Pictures site. 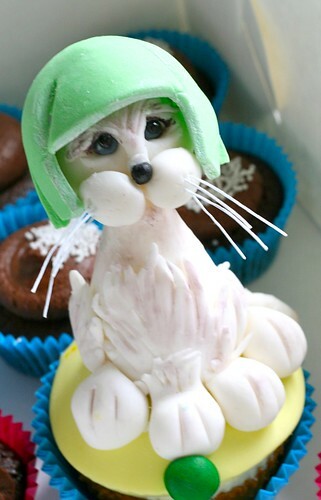 A friend's son used the picture on his birthday invite & wanted the cat on a cupcake..
RSPCA cupcake, originally uploaded by kylie lambert (Le Cupcake). Go to www.rspca.com.au for more information. 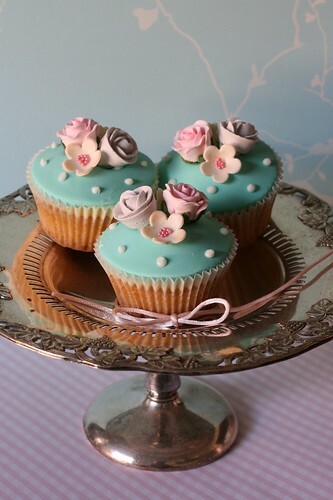 get baking or buy from stores supporting RSPCA Cupcake Day. 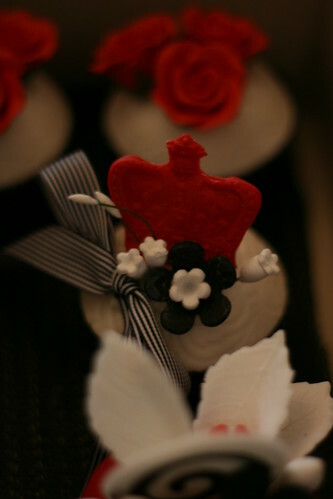 Abigail's birthday cakes.., originally uploaded by kylie lambert (Le Cupcake). 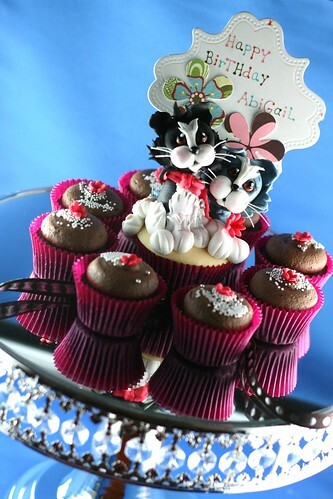 Abigail's kittens are made out of icing & are edible (except the whiskers). 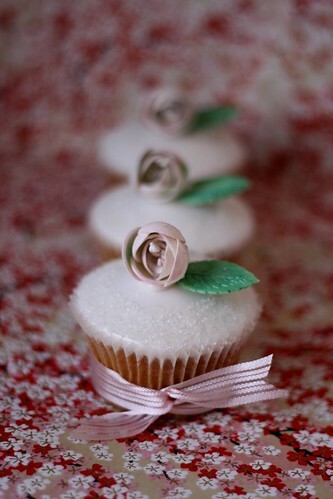 Simple choc mud cupcakes to match. 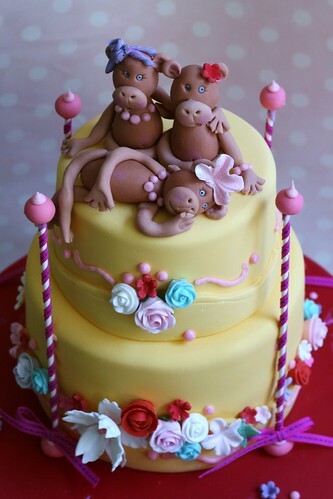 Monkey Cake, originally uploaded by kylie lambert (Le Cupcake). 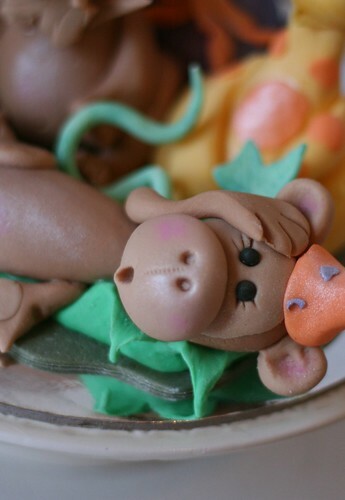 Hand made edible icing monkeys on a 2 tiered mud cake....designed & created by Le Cupcake. 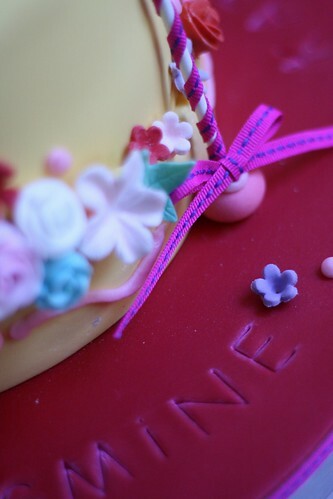 Cake Detail, originally uploaded by kylie lambert (Le Cupcake). 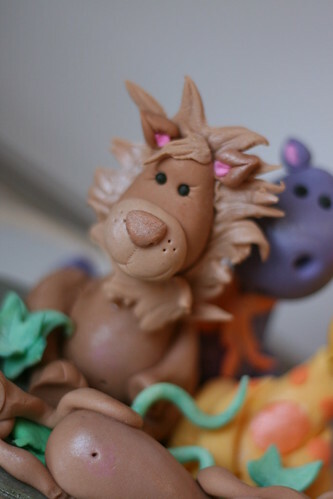 Lion for Rory's cake, originally uploaded by kylie lambert (Le Cupcake). 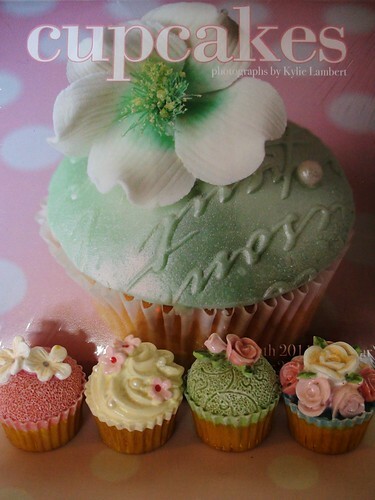 "Le Cupcake Magnets" & calender, originally uploaded by kylie lambert (Le Cupcake). 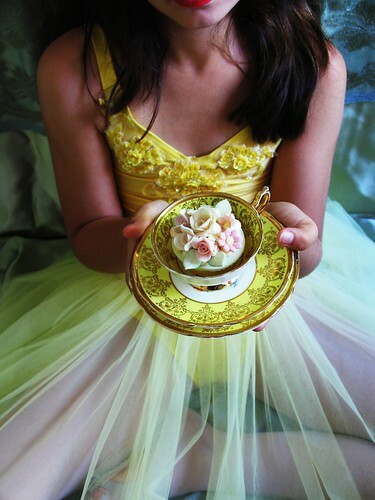 "In Style" Magazine shoot photo, originally uploaded by kylie lambert (Le Cupcake).